Crop Integration Business C.P. 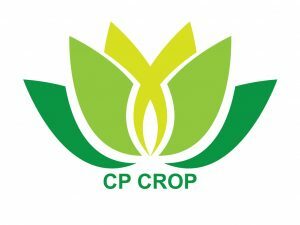 Group (CPCROP) was established in 1979 with the vision to be a Leader in Agricultural Innovation for a Better Life. Developing quality management system and traceability system. CHAROEN POKPHAND SEEDS CO., LTD.
CHAROEN POKPHAND AGRICULTURE CO., LTD.
CHAROEN POKPHAND ENGINEERING CO., LTD.
KAISER CONSTRUCTION (THAILAND) CO., LTD.
CHAROEN POKPHAND AGRICULTURE DEVELOPMENT CO., LTD.